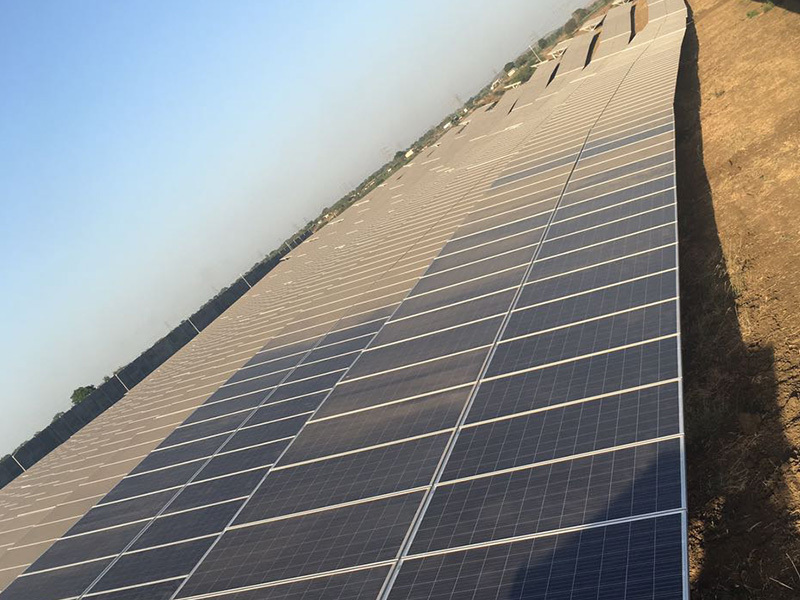 The solar plant is one of the most sought investment today as it runs without any problem and delivers returns in short span of time. 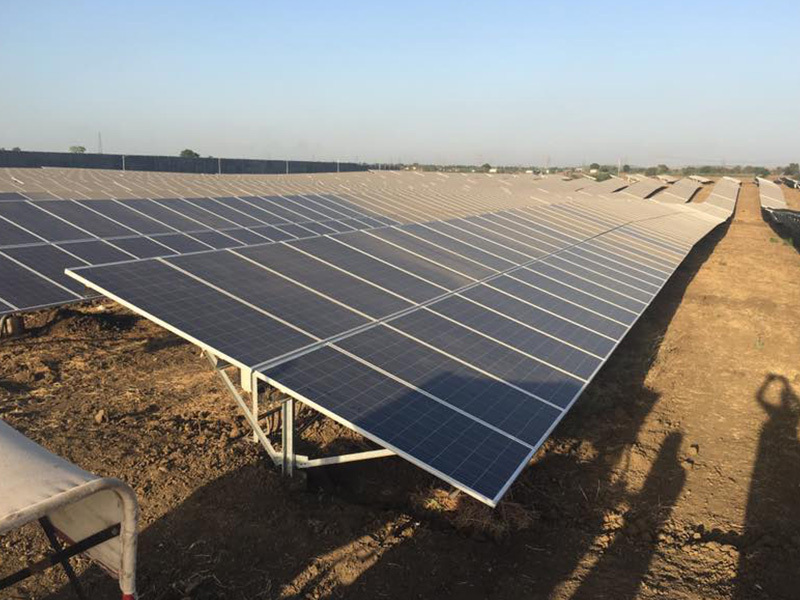 With the constant increase in electricity rates and adaptation of go green concept, many people are installing small sized solar plants in their home. 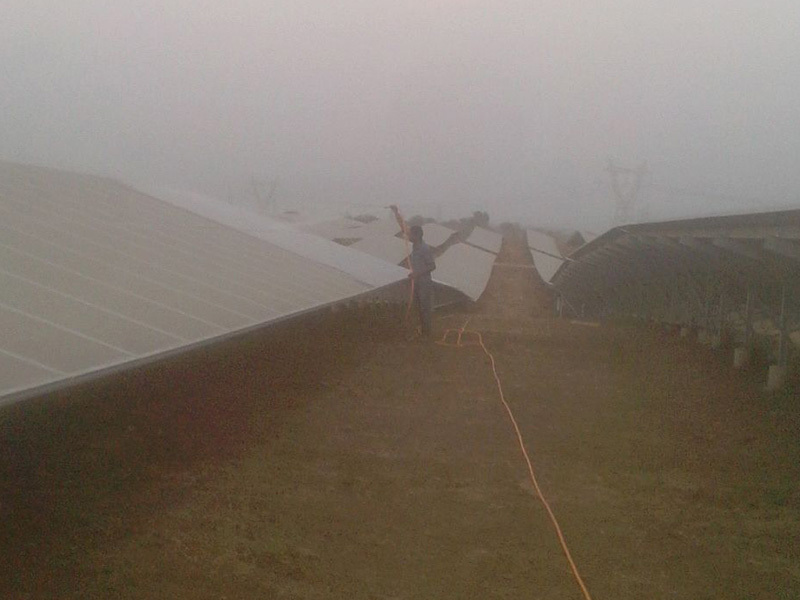 But, the biggest problem faced with a solar plant is the cleaning of the equipment. 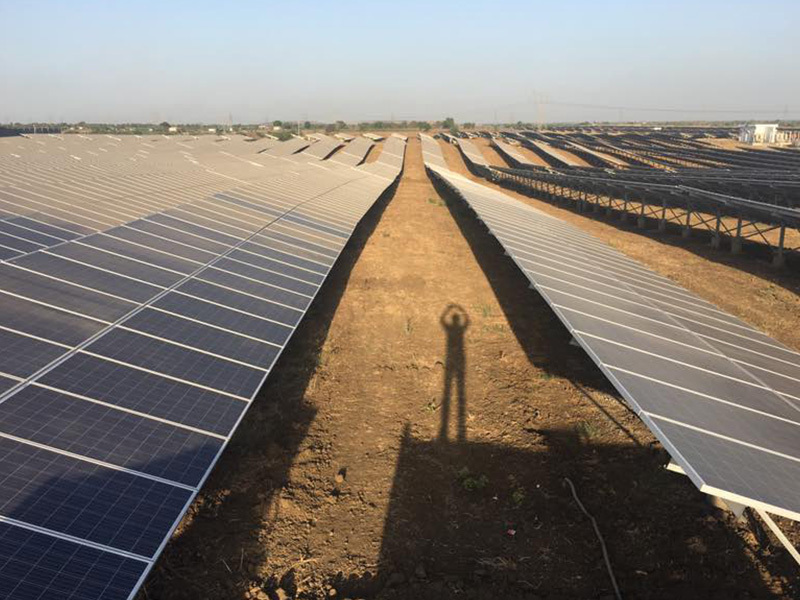 If the solar plant is not cleaned properly, it won’t be able to process the solar energy, and you will see a significant downfall in your savings. 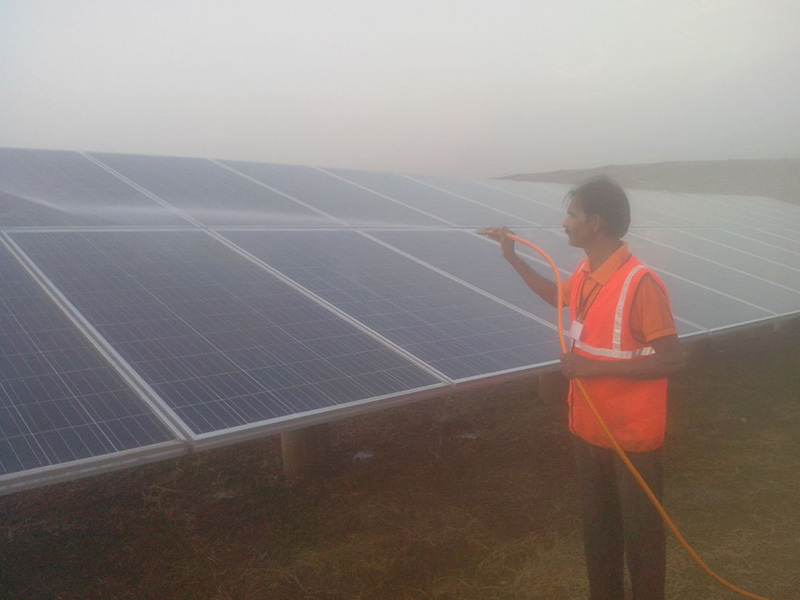 To keep the generation of electricity at a maximum rate, hire ECO Facilities Management solar cleaning service in Gujarat. 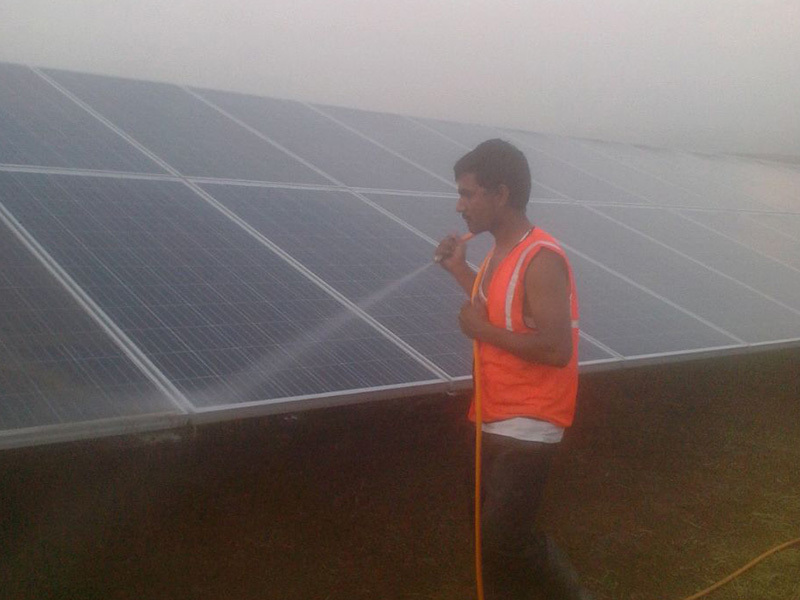 We specialize in solar cleaning services and offer you to support all around the year. With our periodical maintenance, your electricity bill will be reduced, and saving will be higher. If your solar panels are installed for more than six months, you must be experiencing a certain amount of downfall in the output. 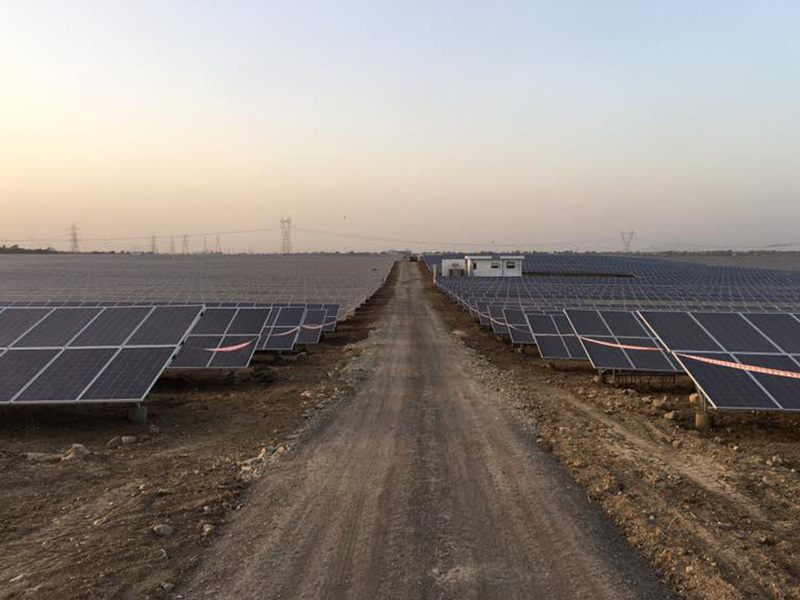 This is due to the deposit of dirt on the panels which obstruct the generation of solar into electricity. 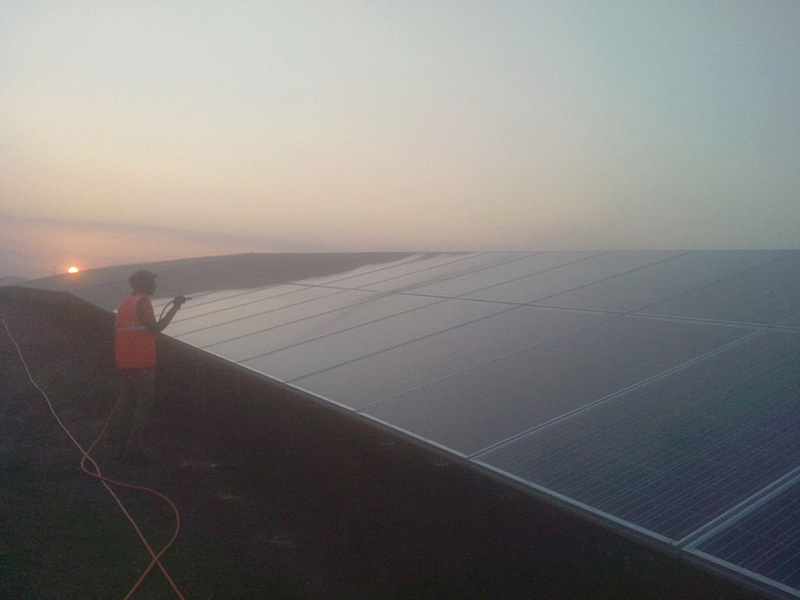 Our solar cleaning services are designed to clean following things from solar panels. Removal of dirt and grime. Removal of deposition of salt. . 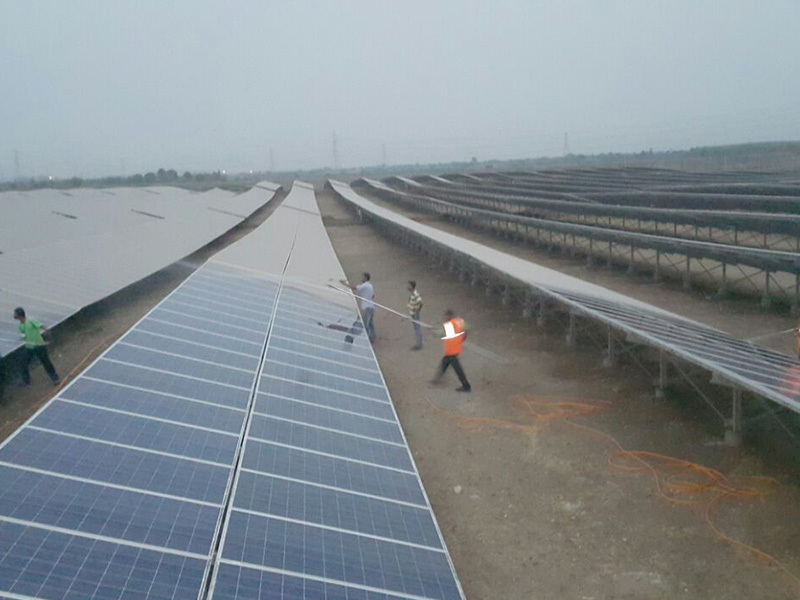 Cleaning the small areas of panels so that the cell efficiency doesn’t get affected. So, if you have installed a solar panel in your house or business place, contact ECO Facilities Management for the solar cleaning services in the area.